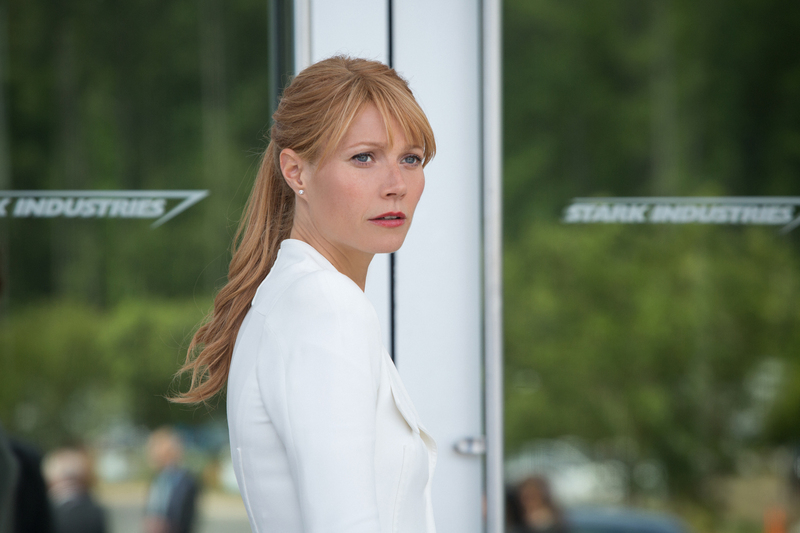 Gwyneth Paltrow as Pepper Potts in “Marvel’s Iron Man 3.” ©MVLFFLLC. TM & © 2012 Marvel. CR: Zade Rosenthal. 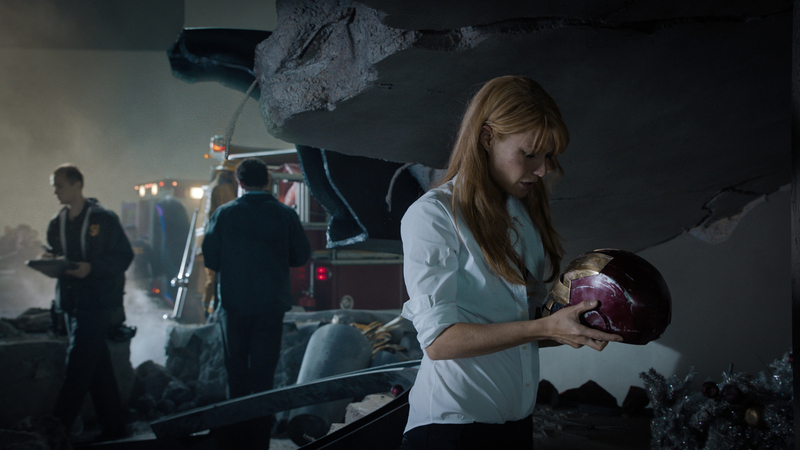 Pepper Potts (Gwyneth Paltrow) examines Iron Man’s helmet in “Marvel’s Iron Man 3” © 2012 MVLFFLLC. TM & © 2012 Marvel. CR: Zade Rosenthal. 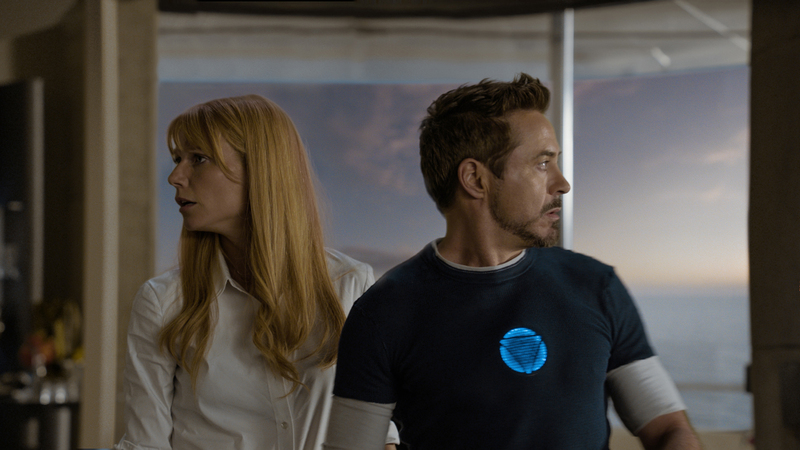 L to R: Pepper Potts (Gwyneth Paltrow) & Tony Stark/Iron Man (Robert Downey Jr.) in “Marvel’s Iron Man 3.” © 2012 MVLFFLLC. TM & © 2012 Marvel. All Rights Reserved.